DRL’s Nick Willard (aka Wild Willy) flew the Fat Shark 101 kit late last week. He filed the following flight footage. 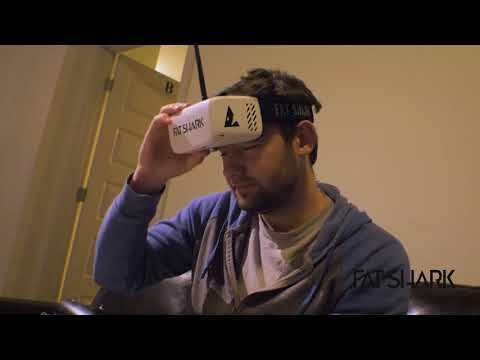 Read more on Fat Shark’s Drone Training Kit here.